An old film archive from some years ago now. Visiting England, we drove through the beautiful Cheddar Gorge. 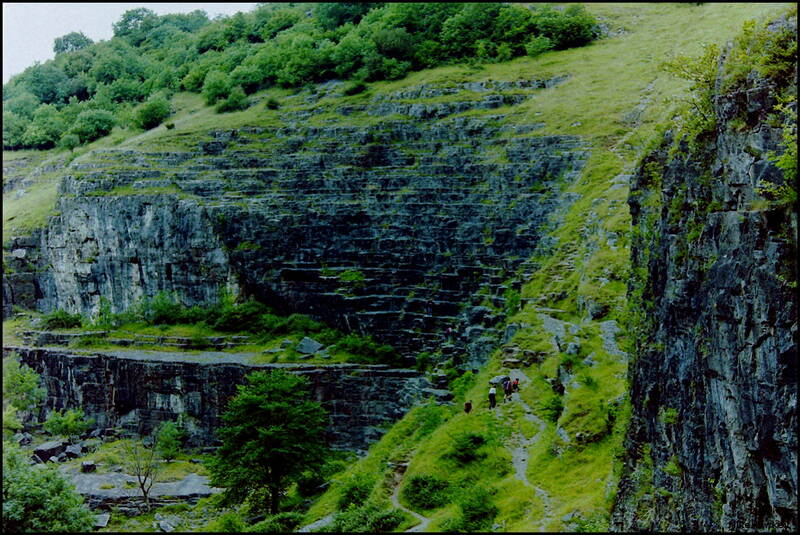 A limestone based gorge, Cheddar is home to the oldest British human skeleton (9000 years). Voted at one stage as the second wonder of the UK, Cheddar George, from my memory, was a beautiful spot to pass through. Reflecting back, I do recall just sitting there and taking in the beauty of the surround – quite different to that of New Zealands beautiful landscape. I only wish I had got a few more shots! Shot on the Minolta 7si. Scanned negative to digital and resized in Gimp.